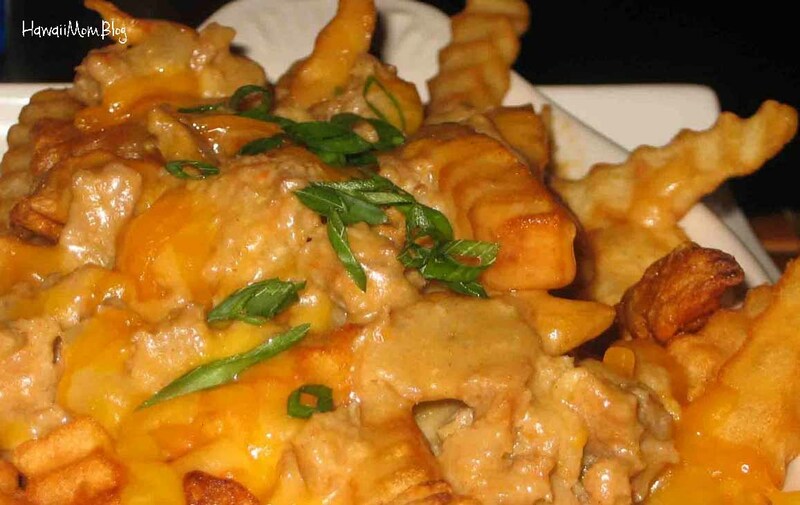 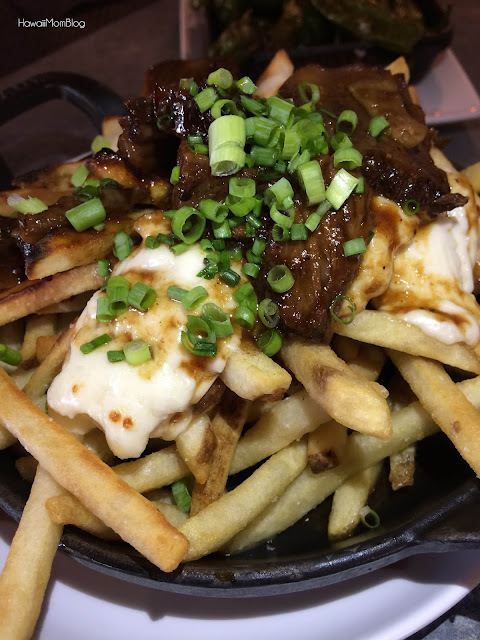 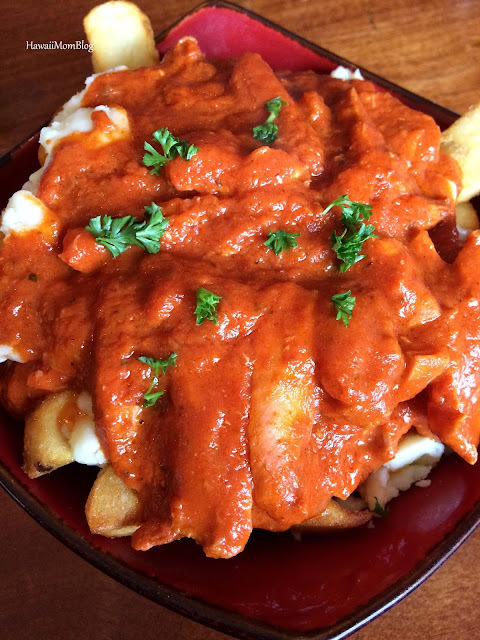 Hawaii Mom Blog: Happy La Poutine Week! 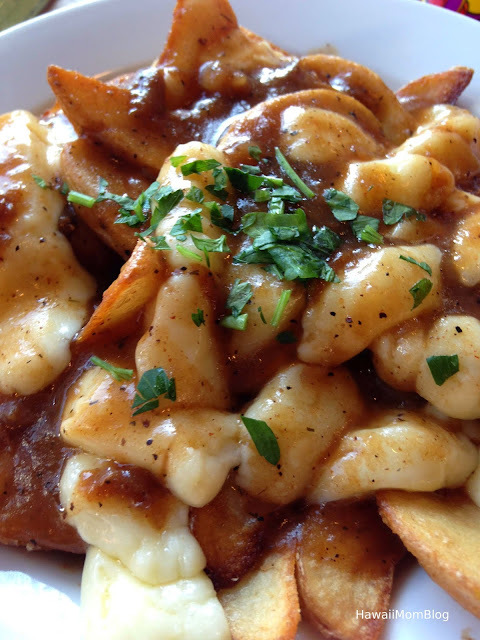 I love Poutine. 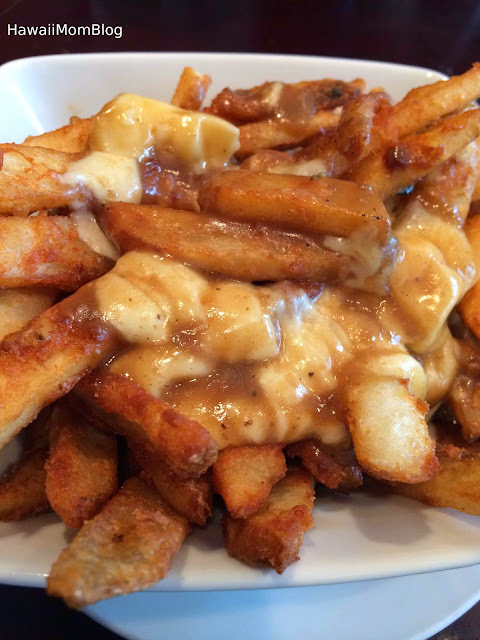 French Fries, Cheese Curds, and Gravy - pure indulgence! 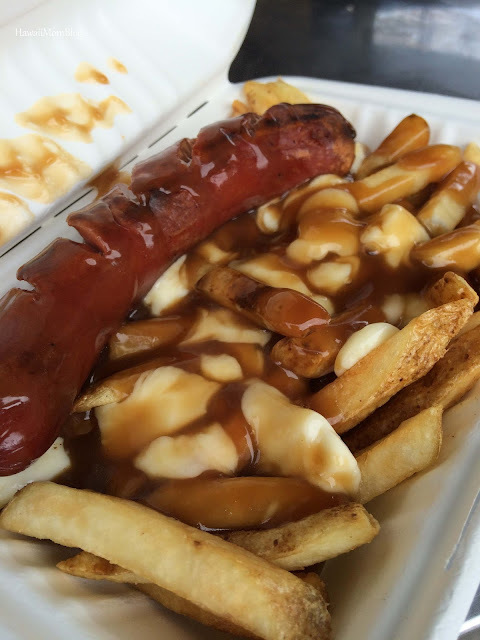 This Canadian dish has evolved over the years, even expanding its reach throughout the US, including Hawaii. 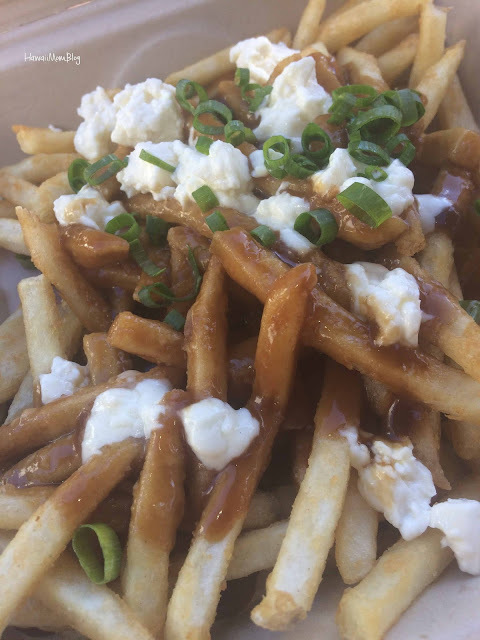 There is even a La Poutine Week, where restaurants from around the world offer these delectable dishes, and people get to vote on their favorites. 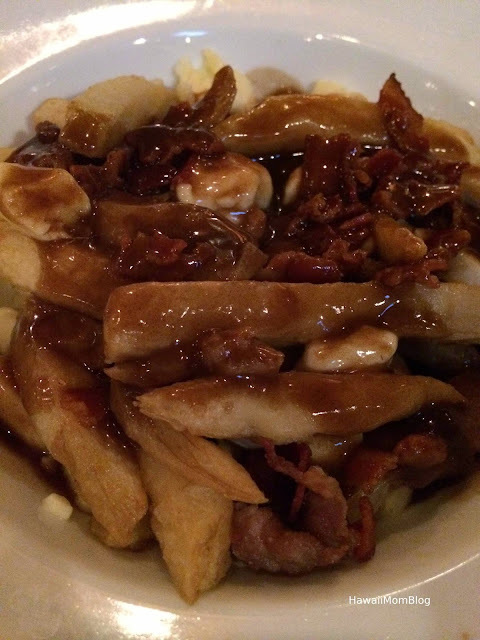 In honor of La Poutine Week, below are some of the best Poutines I've ever tried.